There is no protection more sustainable against weather conditions, moist masonry or mould. 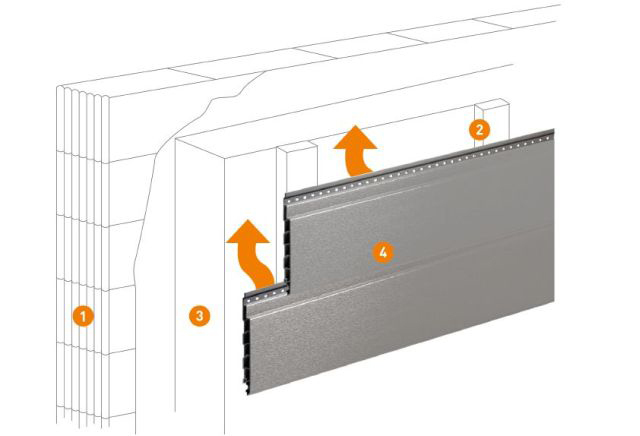 Rainscreen facades are not directly installed on the external wall, but on battens as substructure. Air, discharging moisture and even drying moist walls, continuously circulates through the space on the backside of the profiles. The laying technique is uncomplicated. 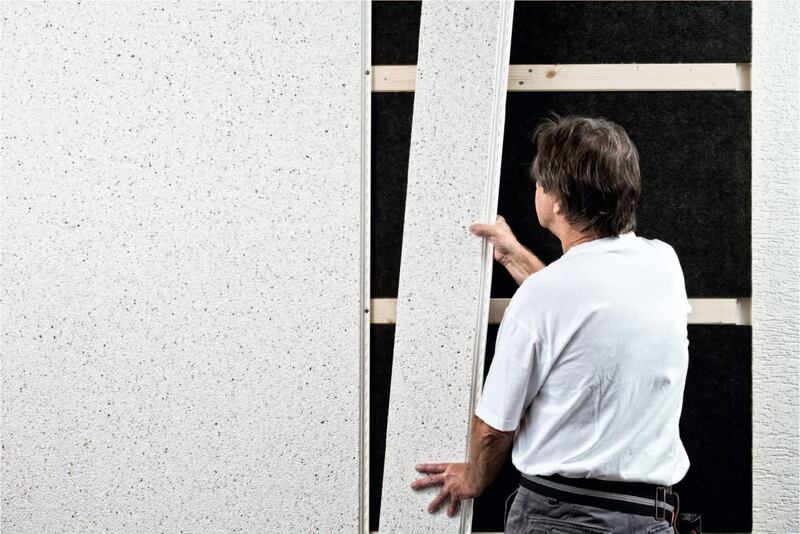 Vinylit facade systems are installed by facade builders, roofers or carpenters in a very short time – with a dry jointing technique and almost no noise and dirt. 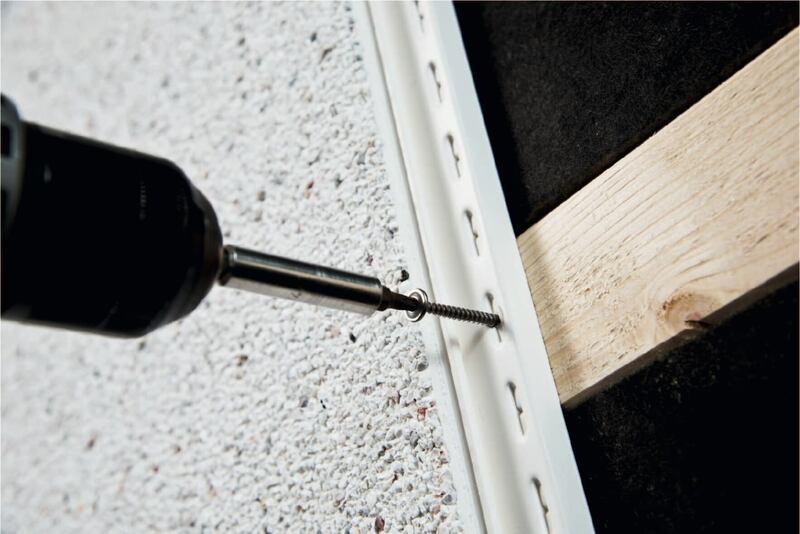 The facade systems are installed using screws so that, in case of any dismantling, all materials can be separated from one another without any problems and recycled in an environmentally-friendly manner or disposed of accordingly. Depending on the wall structure and strength of the insulating elements a U-value of up to 0.160 can be reached. Furthermore, external noise can be reduced up to 11 decibel. Render and wood was yesterday. Rainscreen cladding systems made of plastic are economic. The care for insulated render is very high. Vinylit facade systems do not need regular new coats of paint. There are also no expenses for the removal of mould or patching up of damaged render. And above all, no extra expenses for the disposal* in the case of a future facade renovation. You are investing in your future – that‘s Vinylit. The separation of masonry, thermal insulation, substructure and facade contributes to the stability of the building and to the preservation of the building fabric. The air circulating continuously between the facade and the insulation dissipates moisture and thus regulates the temperature of the masonry and the room air.